Do You Need A/B Testing? Home/Online Marketing, SEO/Do You Need A/B Testing? If you own a business with an online presence, A/B testing is a crucial approach that can keep your company engaged and competitive. As a business owner or digital marketer, two things will impact your results: things that you actually know and things you think you know. The truth is a lot of marketers base business decisions on hunches. A/B testing enables you to make decisions based on real data as opposed to what you presume. You also gain valuable insights about the level and effectiveness of social sharing. A/B testing will force you to analyze every aspect of any content that you want to create or test. It enables you to gain insights and create a list of improvements. The very act of running an A/B test can help you improve the level of copy that reaches customers. Ultimately, A/B testing’s purpose is to increase the rate of conversions. 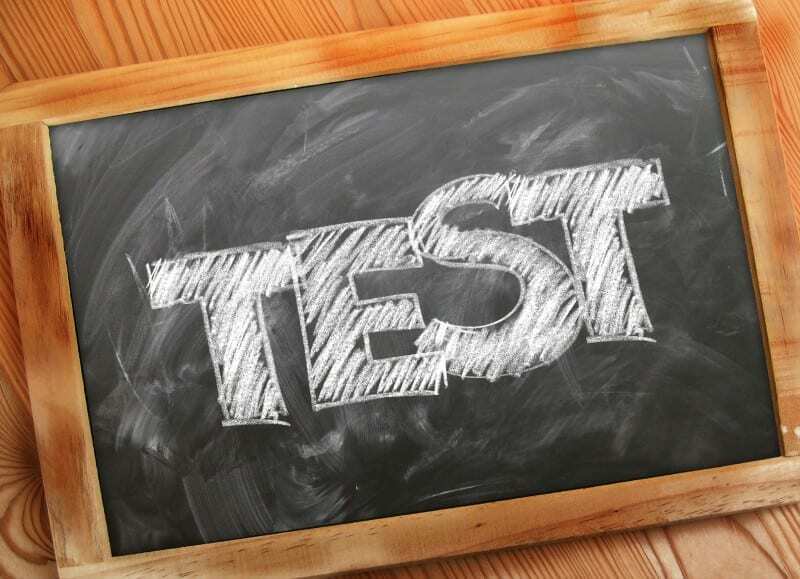 Here is a list of what A/B testing can help accomplish. 1. A/B testing can help reduce bounce rates. If visitors are leaving your pages there is a reason. Your business writes content to engage and encourage people to make a buying decision. An A/B test can help you determine if you need to tweak headlines, fonts, the message, or anything else of importance on a Web page. 2. Content should convert visitors into buyers. Crafting two versions of the same campaign makes it easy to see which one brings about the best results, and which content inspires people to act. This is an easy way to create and convert more leads. 3. A/B testing also helps marketers and site owners achieve higher value for their products and services. You can find a design element that works. However, this does not mean that what is working today will work tomorrow. You’re A/B test can work just as well for high or low-end products. 4. A/B testing allows for easy analysis. It makes it easy to determine wins from losses. Testing can also help you closely examine visitor behavior on your site. The goal is to increase your return on investment for both short and long-term conversions. Of course, you should always factor in occurrences like holidays or anything that can influence planning, campaigns, and future testing. 5. A/B testing can help site owners delve into reasons why people abandon their carts. Cart abandonment is a huge problem that many online businesses are not equipped to deal with. Abandonment rates fluctuate somewhere between 40% to nearly 80%. It is also important to include only the people in your analysis that may be affected by changes in your content tests. The testing provides insights into how people act rather than simply how they think. A/B testing also allows marketers to implement thorough redesign variations. These can serve as starting points for landing pages and website templates. A/B testing is not limited to just several variations. A/B testing has a place in the world. Make sure you do everything possible to promote your online presence that bases actions on facts.